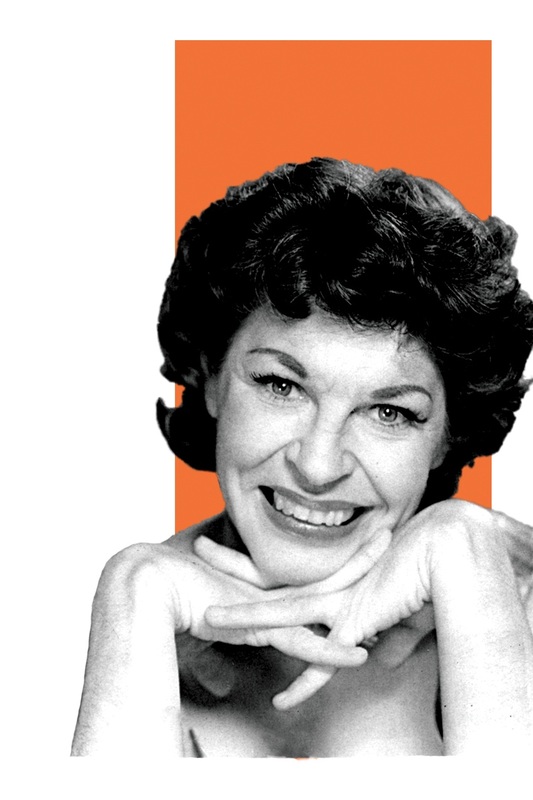 Funny You Never Knew is a feature documentary that follows comedians Fred Willard and Kevin Pollak as they re-discover a trio of comedians from the 1950s: Imogene Coca, George Gobel and Martha Raye-- three remarkable performers whose groundbreaking comedy captured the American zeitgeist and influenced many of the major comedians that followed: from Bob Newhart, Lily Tomlin, and Carol Burnett to Jerry Seinfeld, Ellen DeGeneres and Kristen Wiig. Coca, Gobel and Raye were household names during the Golden Age of American TV comedy-- the 1950s. Their shows topped the ratings whilst they took home every major award from Emmys and Peabodys to Oscars. Today, however, you might be hard put to find anyone who has heard of them. The reason? Live television. Part of what made TV comedy in America so special during the 1950s was the fact that most of it was broadcast live, in front of a studio audience. 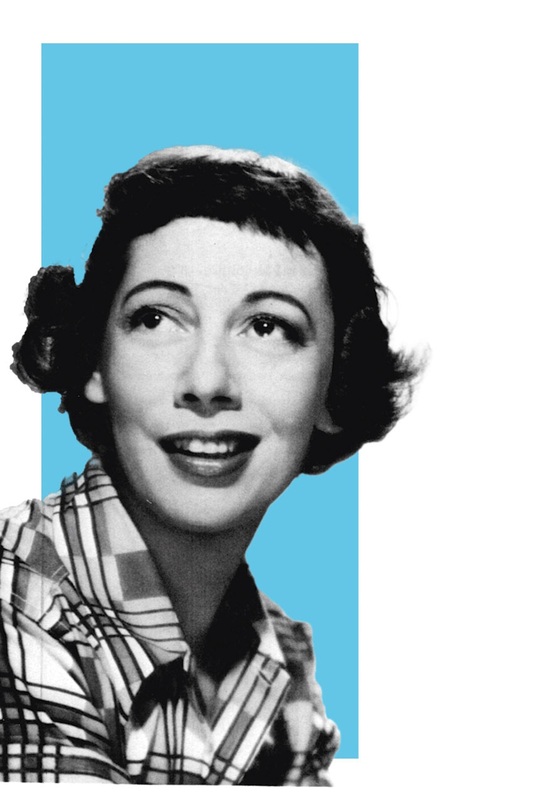 As a result Imogene Coca, George Gobel and Martha Raye’s best work was seen once, live, by viewers at home. Their best work would have been completely lost if not for the fact that the producers of the day aimed a 16mm film camera at a studio monitor during the live broadcast, recording it for affiliated stations that were not yet networked. Not as sharp in quality as the soon-to-be-developed videotape, these “kinescopes,” as they were called, are nonetheless what make this film possible. Funny You Never Knew offers audiences today a chance to enjoy some rare and amazing performances that have not been seen since the night they were first telecast. (Among the featured guest stars are James Stewart, Kirk Douglas, Shirley MacLaine, Angela Lansbury, Henry Fonda and Jack Benny). The film includes interviews with some of the remaining eye -witnesses to our stars' talents, including: Bob Newhart, Lily Tomlin, Carol Channing, Carl Reiner, Norman Lear, Hal Kanter, Tommy Smothers, Alan Young, Jack Carter, Mitzi Gaynor and Kaye Ballard. It provides not only a look at the forgotten work of three dynamic comedians, but a glimpse of a lost era of American comedy. Poster for Funny You Never Knew! Welcome! We’ll be in touch regarding screening dates and other news about “Funny You Never Knew.” Thanks for signing up.